The International Travel College (ITC) are the premium supplier of training courses for the airline, travel and tourism industries in New Zealand. We are also multiple winners of the New Zealand Tourism Awards, a recognition made by the industry of our excellence in tourism training. Auckland, New Zealand, is a fabulous city, diverse, friendly and safe. ITC has two campuses in Auckland, (City Centre & Botany), with outstanding facilities including computer labs, free WIFI for students and our very own Airport Training Centre with airport check-in, boarding and aircraft cabin areas. For 20 years, ITC has offered a fun, practical and friendly environment to study and all our training includes work experience opportunities. Our courses range from certificates to diplomas (with degree pathways) and include internationally recognised travel and tourism qualifications. 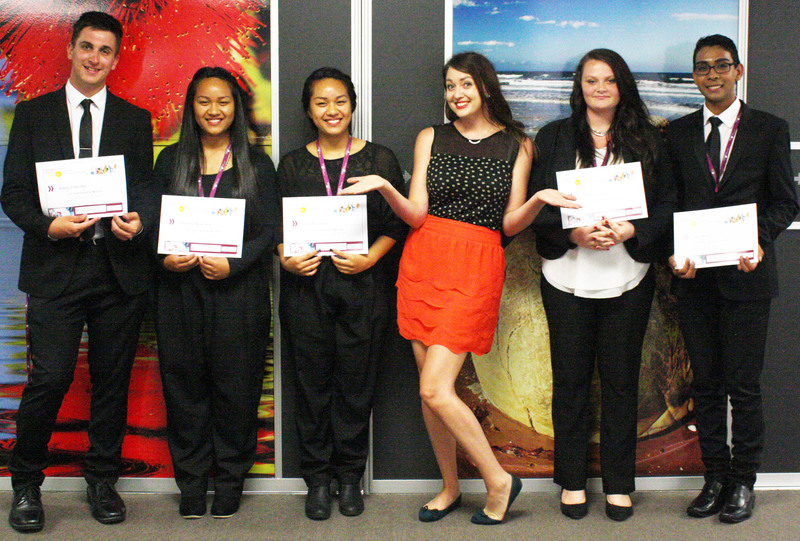 Our graduates have great job outcome rates and are working all over NZ and the world! International students on most of our courses can work part time and if they study for two years or more they can even stay and work in NZ for one year when they graduate. Just ask us for more details on this. Our goal is to attract enthusiastic people of all ages and cultures, and to focus on creating a quality experience in order to make students "work ready". if you wish to apply for school grants. if you wish to apply for government or other association's fundings. if you wish to apply ANY possible scholarships.